Written by Ursula on January 29th, 2015 . Tá Scéim na nImeachtaí Óige oscailte ag Foras na Gaeilge d’iarratais anois. 1. Aidhm: Tacú le grúpaí nó le daoine taobh amuigh den Ghaeltacht imeachtaí trí mheán na Gaeilge a reáchtáil don aos óg lasmuigh d’am scoile idir 1 Meán Fómhair 2015 agus 30 Meitheamh 2016. 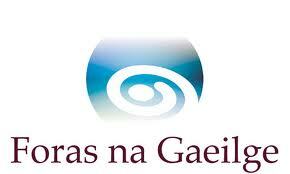 The Foras na Gaeilge ‘Youth Events Scheme’ is now opened for applications. 1. 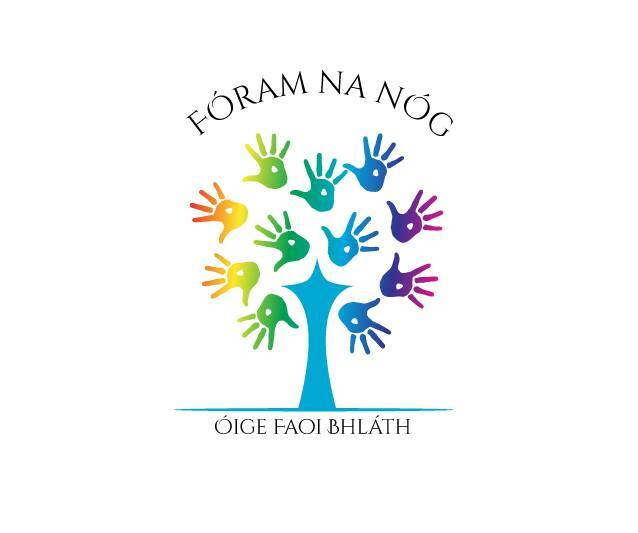 Aim: To support groups or individuals outside of the Gaeltacht to organise events through the medium of Irish, for young people, outside school hours between 1 September 2015 and 30 June 2016. 2. Support Available: up to €5,000 / £3,500 – to keep fees for young people to a minimum. 5. Closing date: Friday, 24th April 2015, at 12.00 midday.